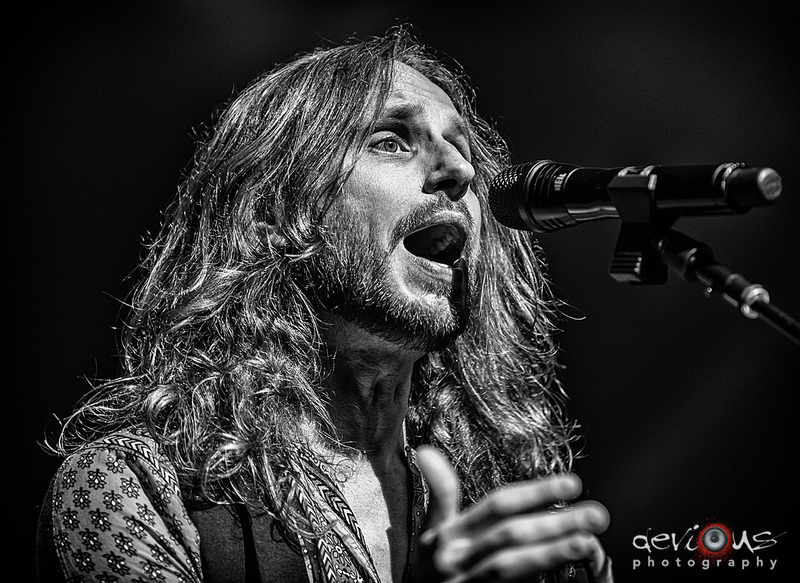 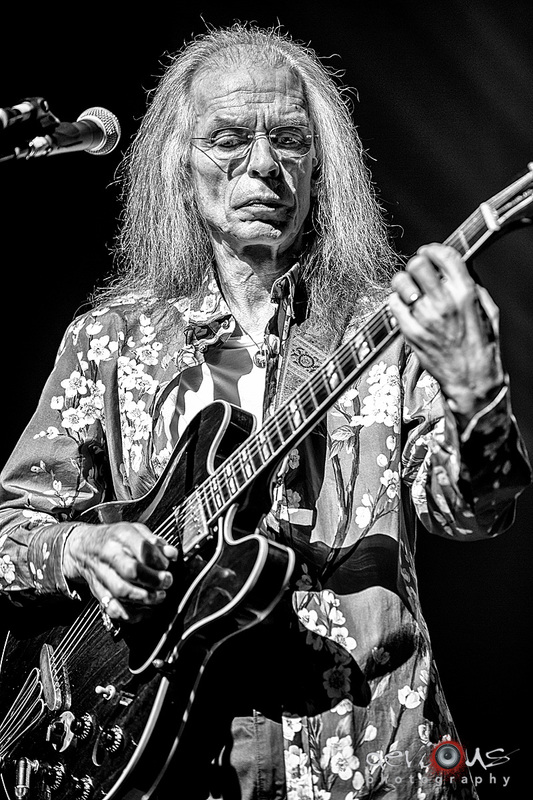 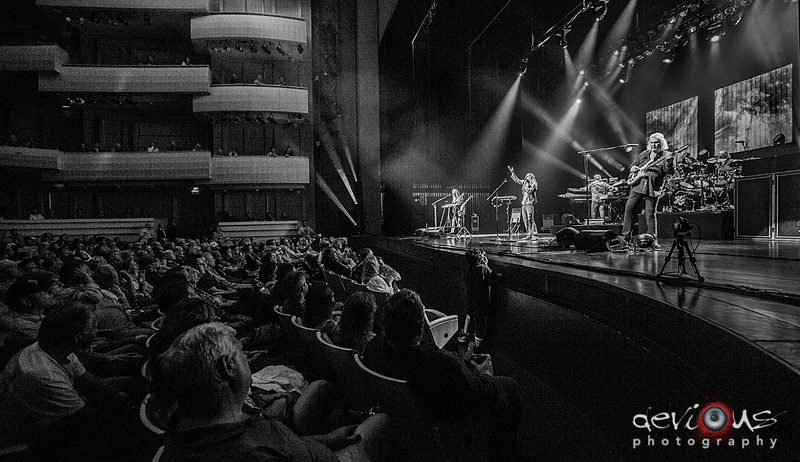 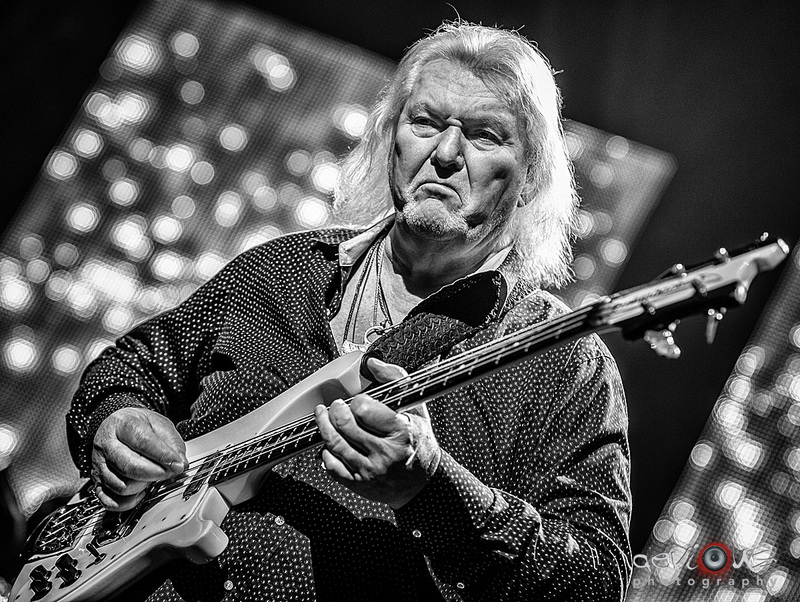 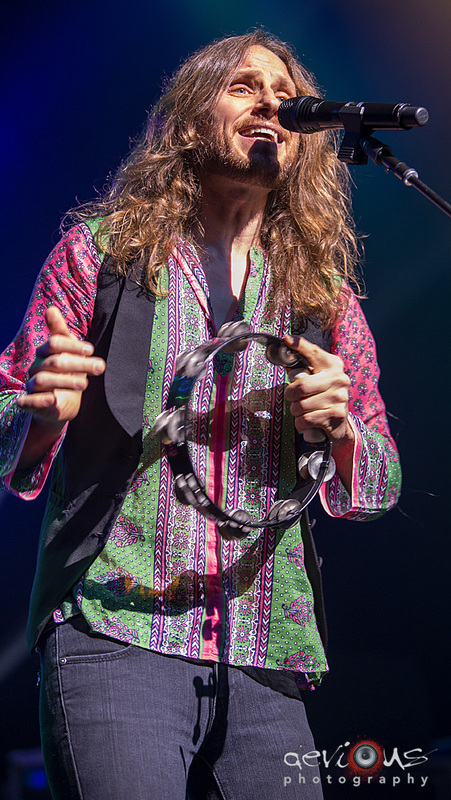 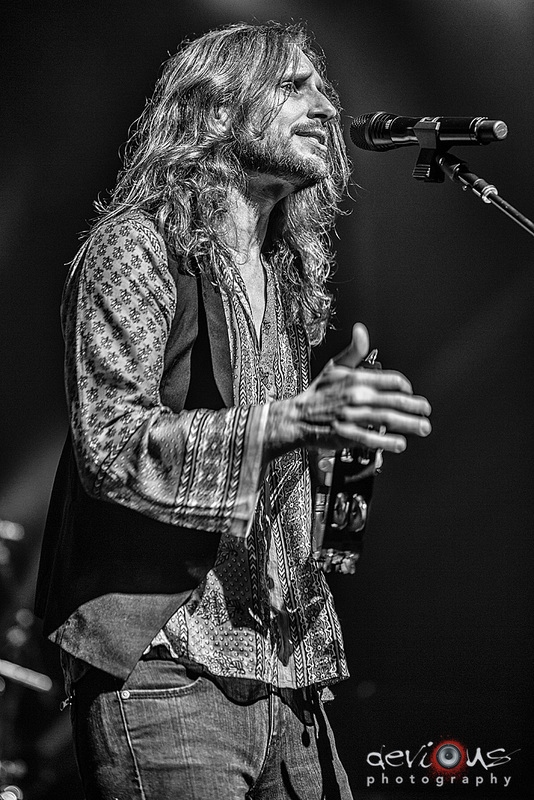 Live Concert Photos: Yes | True Endeavors Presents: music, tours, tickets, mp3 downloads, concert pictures, videos, Madison WI. 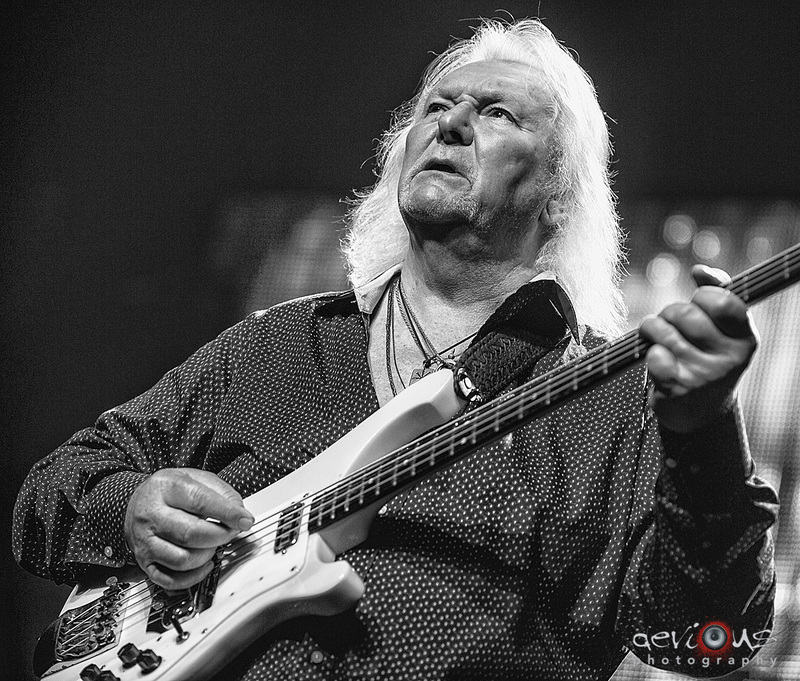 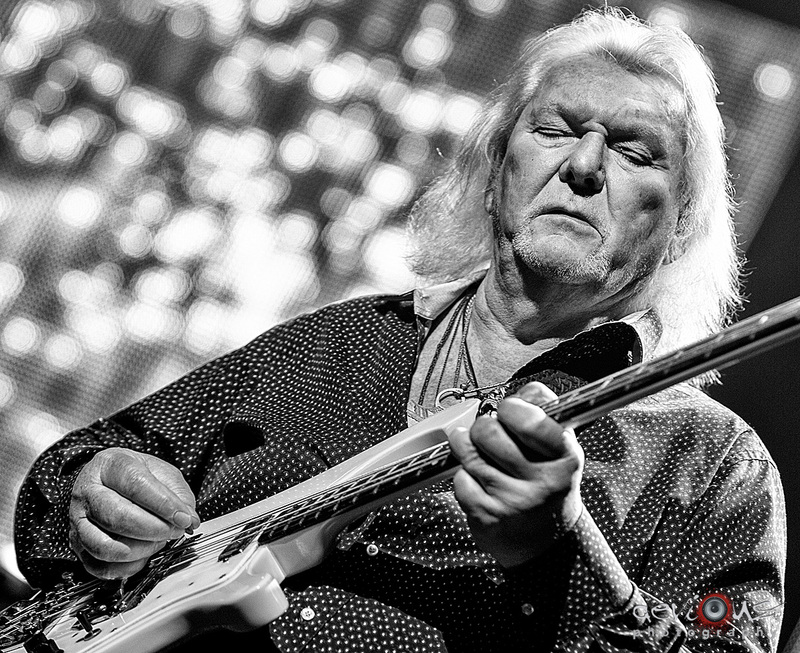 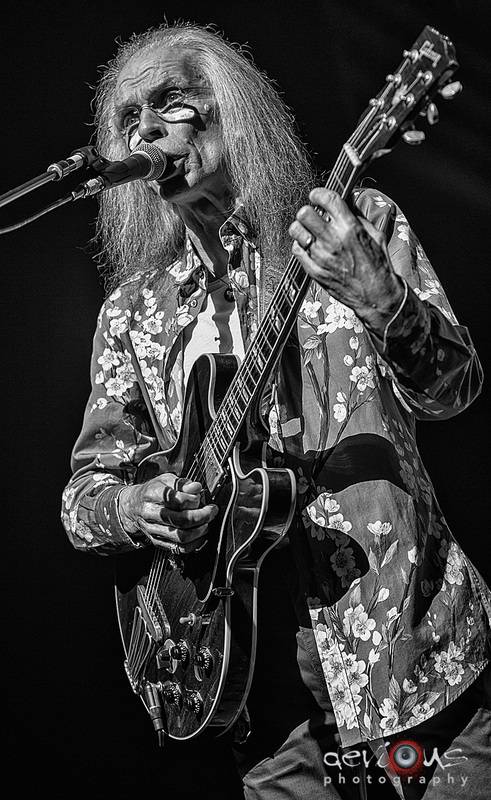 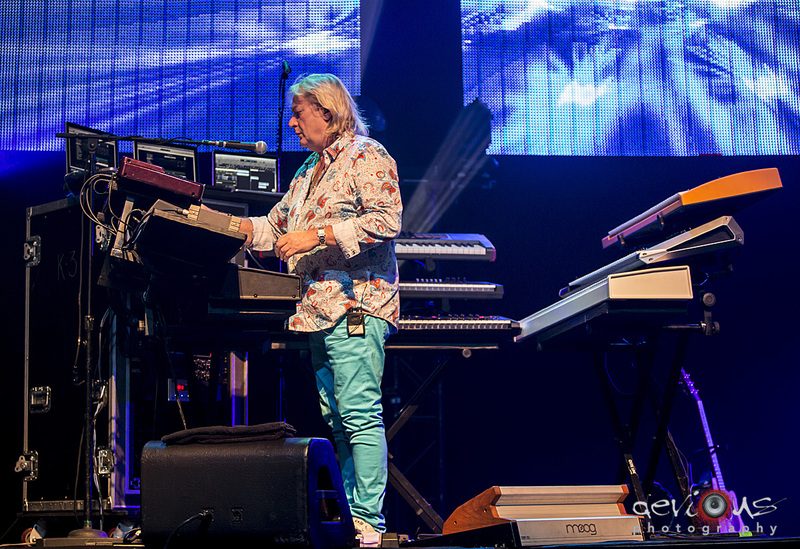 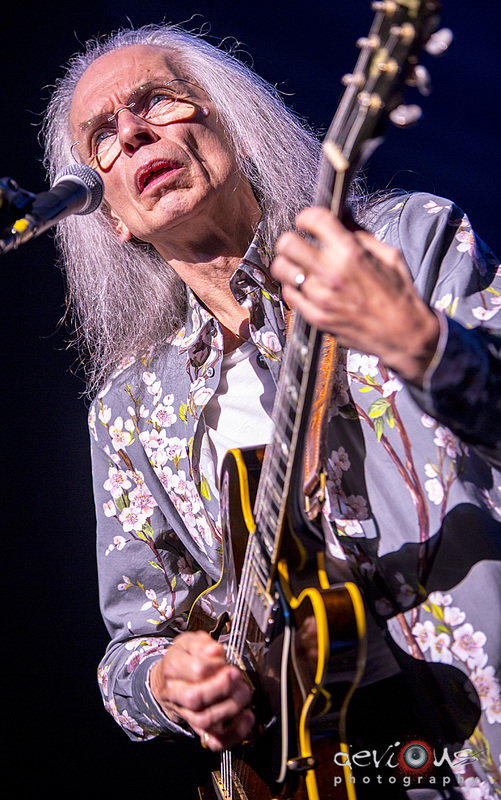 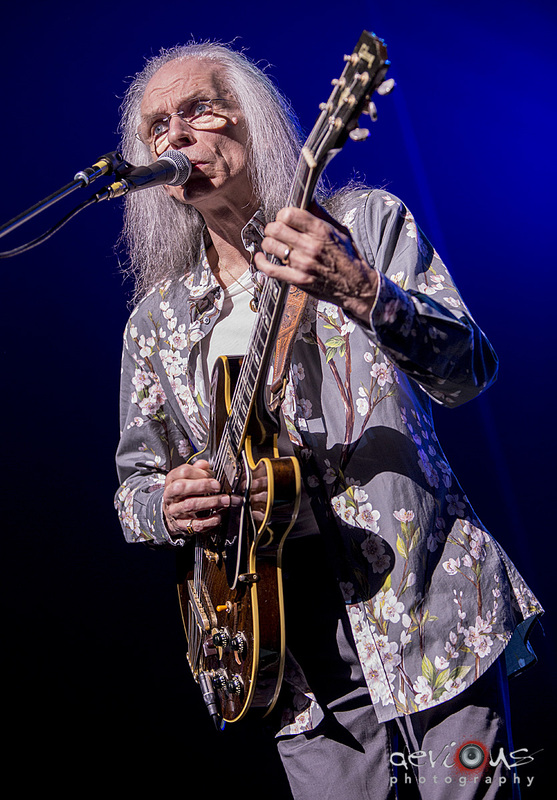 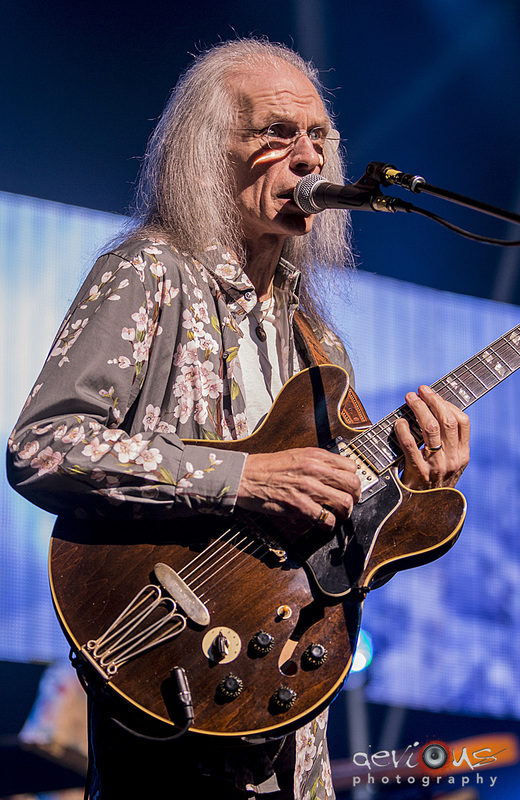 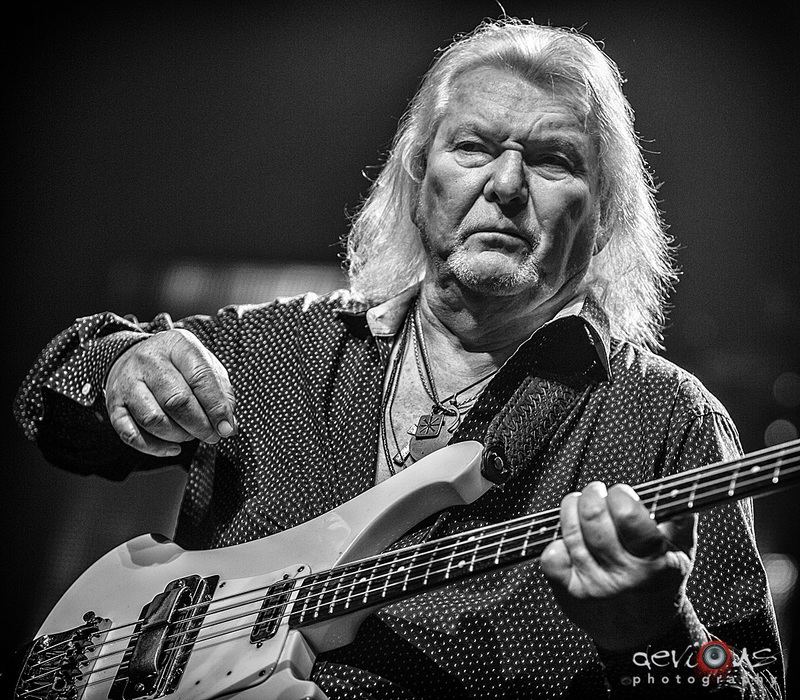 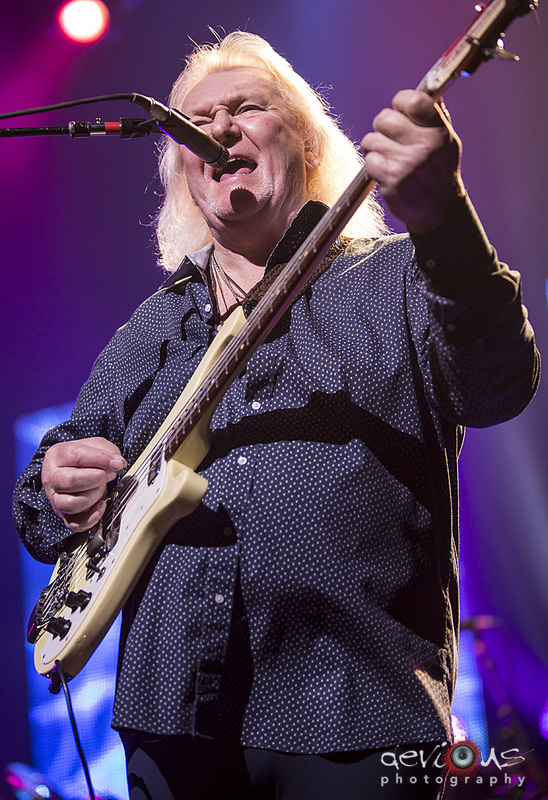 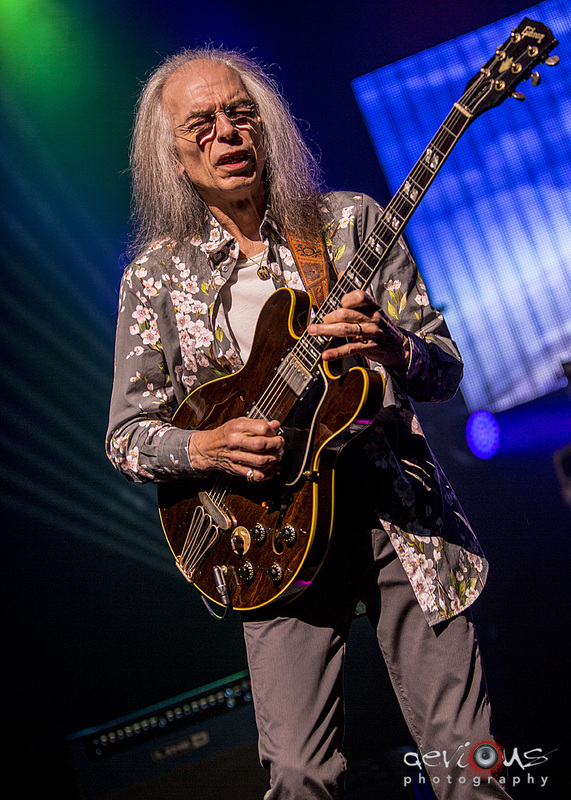 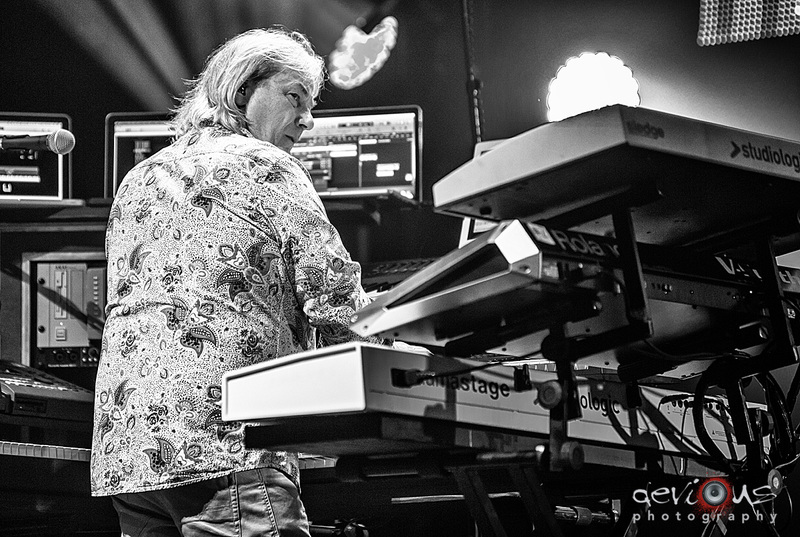 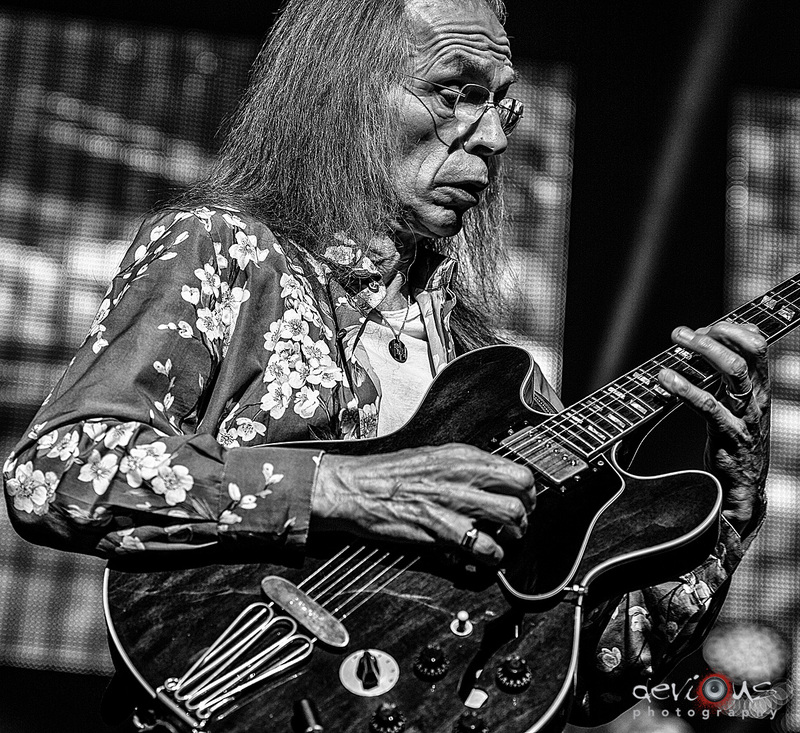 The grandfathers of prog rock paid a visit to Overture Hall on July 25, and Matt Apps was there to catch the band in action. 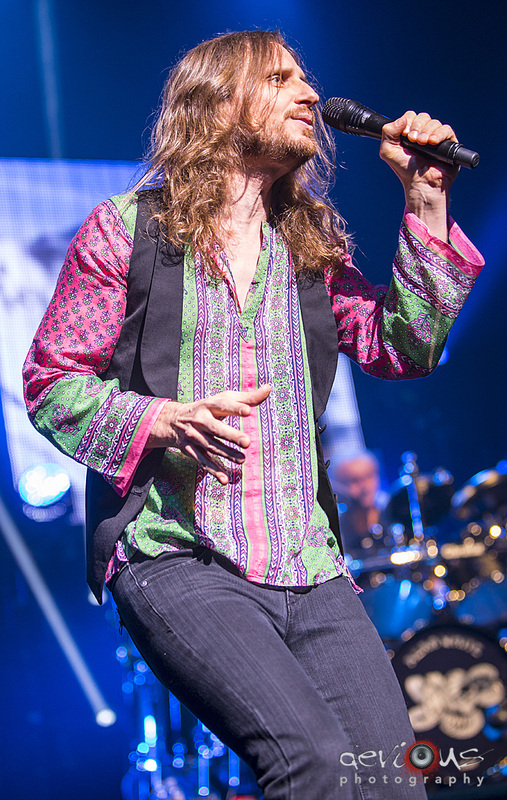 Check out his shots from Yes‘ masterful Madison performance after the jump!